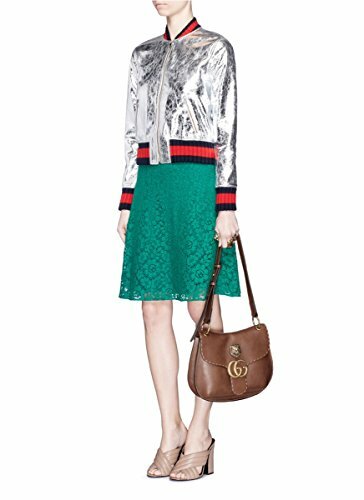 This Gucci’s Marmont GG Leather Shoulder Bag is crafted in a rounded shape from smooth textured leather with contrasting stitching detail. 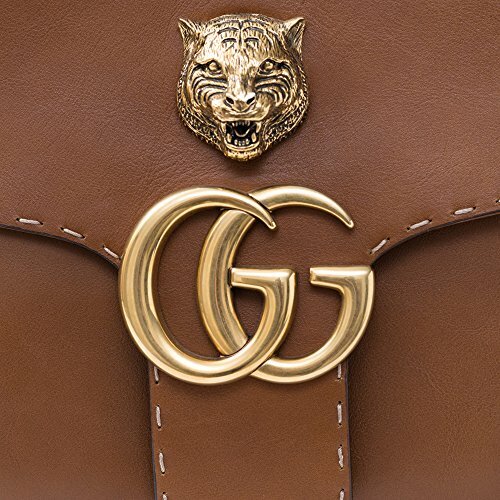 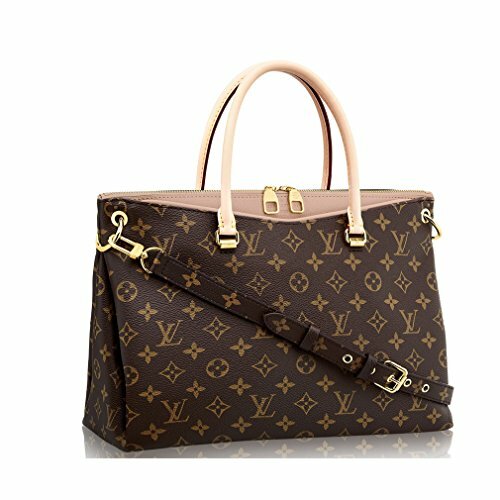 This structured style is finished with an engraved tiger head and the iconic interlocking ‘GG’ plaque. 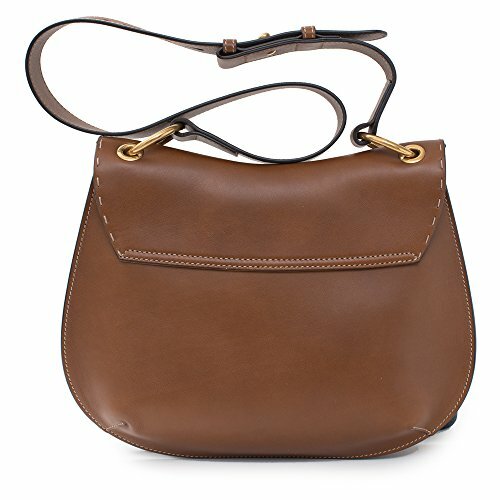 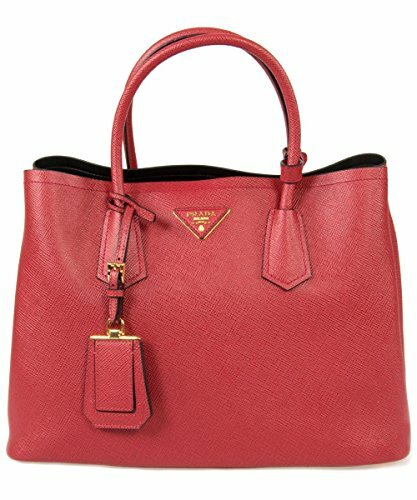 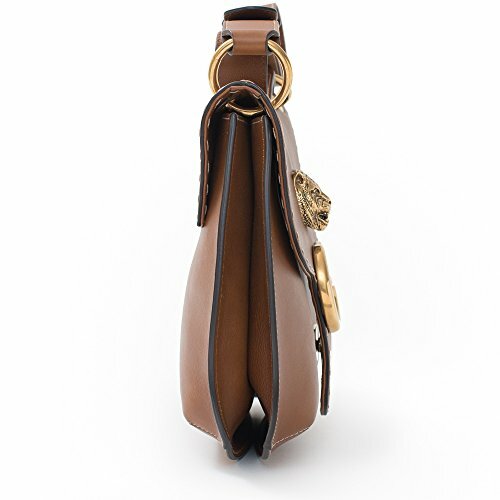 Adjust the strap to wear yours as a cross-body or on the shoulder. 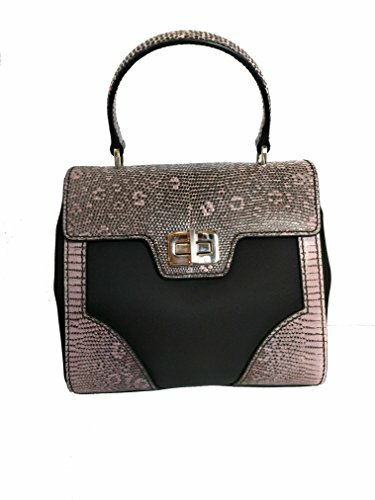 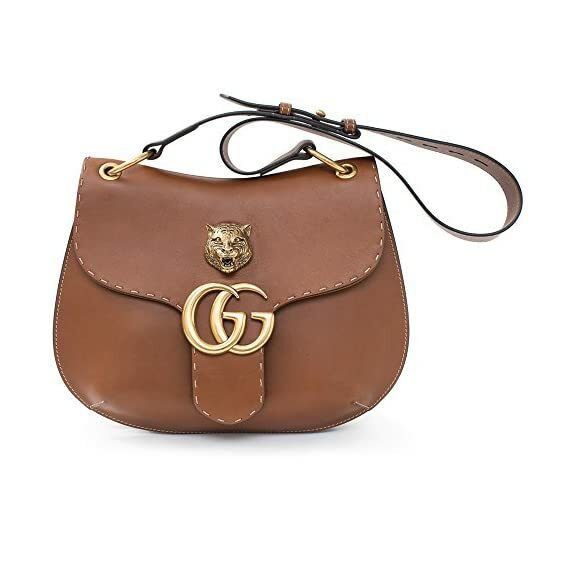 This Gucci’s Marmont GG Leather Shoulder Bag is crafted in a rounded form from smooth textured leather with contrasting sewing detail. 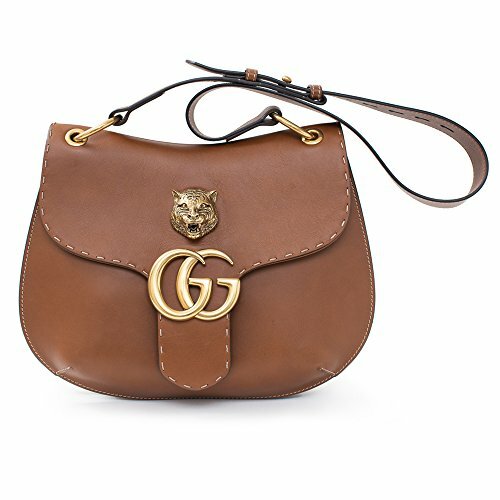 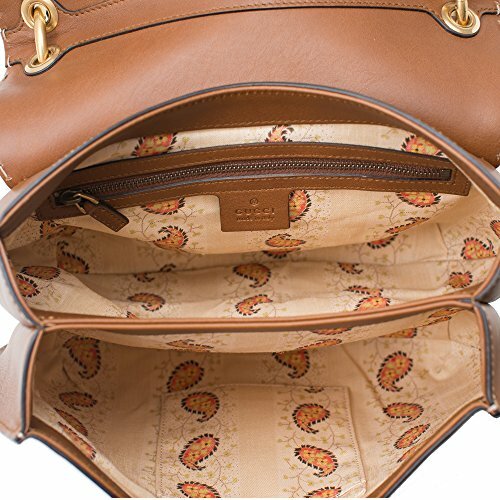 This structured taste is completed with an engraved tiger head and the long-lasting interlocking ‘GG’ plaque. 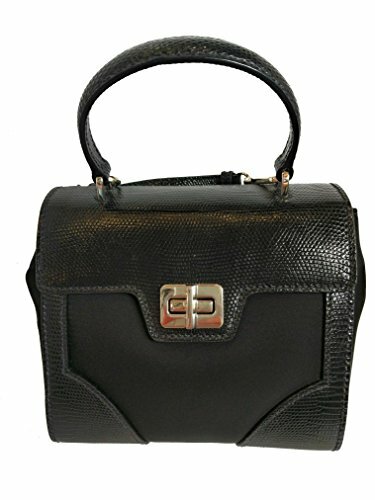 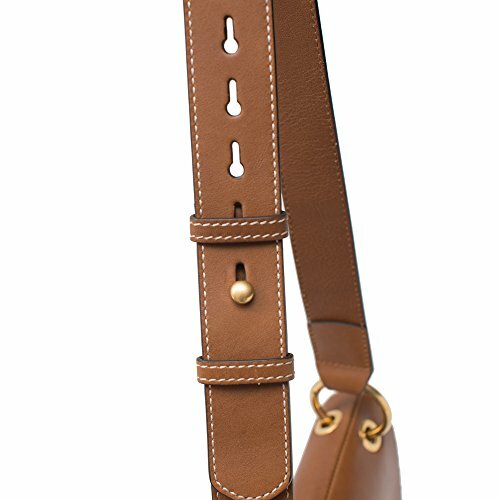 Modify the strap to wear yours as a cross-body or at the shoulder.